One of the things i like the most on Iphone is using Hello Kitty emojis ! You can find many third apps on Appstore allowing you to use Hello Kitty emojis or Hello Kitty stickers for Imessage ! 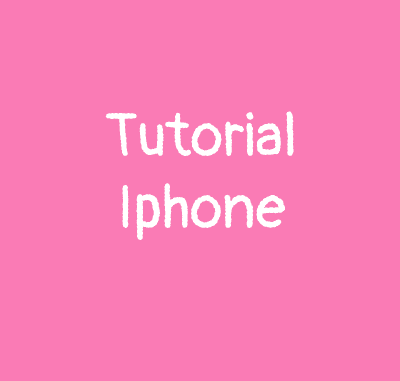 It’s very easy and you don’t need jailbreak !